York Racecourse is the third largest in the UK. Hosting multiple race meets, renowned festivals, and live music and events, the racecourse sees people flock to the city year-on-year. With huge crowds drinking to toast successful bets, the taxi rank gets incredibly busy. Don’t end your evening queuing in the cold. 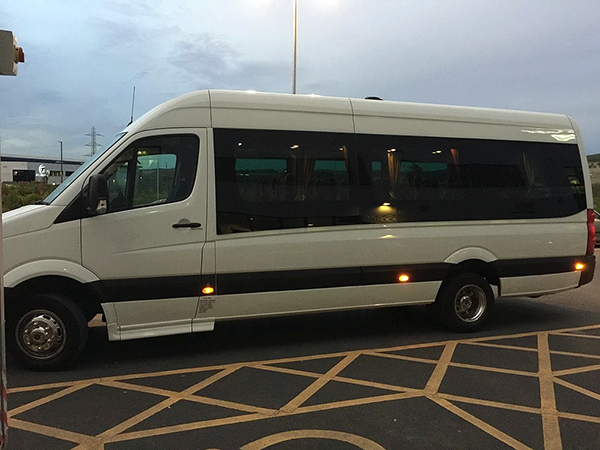 Book ahead with Wetherby Private Hire, and your own personal taxi will be waiting for you when your winnings are spent. Our fares are metered, one fixed price , no matter what day or time you travel. We can collect you any time of day or night, with vehicles available 24/7. We’ll arrange pick-up and drop-off and ensure you arrive on time. 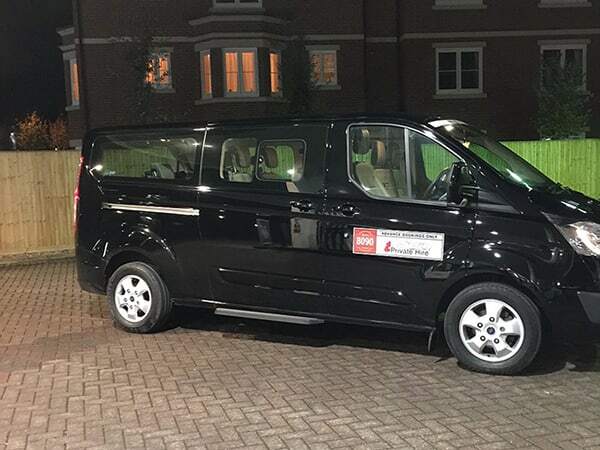 Operating 24 hours a day, 365 days of the year, we’re the local private hire company you can rely on. Please note your Booking is not confirmed until you have received email confirmation. Do you charge different rates depending on the time of day? No. Our prices are fixed, 24/7, so the rate you pay mid-morning is the same as late at night. Do you provide child seats? Unfortunately not. It’s not a legal requirement when travelling in a private hire vehicle. However, for longer journeys, you are welcome to bring your car seat along. We can store it, and bring it back with us for your return journey, or you can collect the car seat from our offices. Can we pay by credit or debit card? Yes. We can take payments by credit or debit card in advance. Simply call the office on 01937 222888 to make your card payment. Can you provide vehicles for larger groups? Yes. We provide vehicles for solo travel or for large groups of up to 16 people. 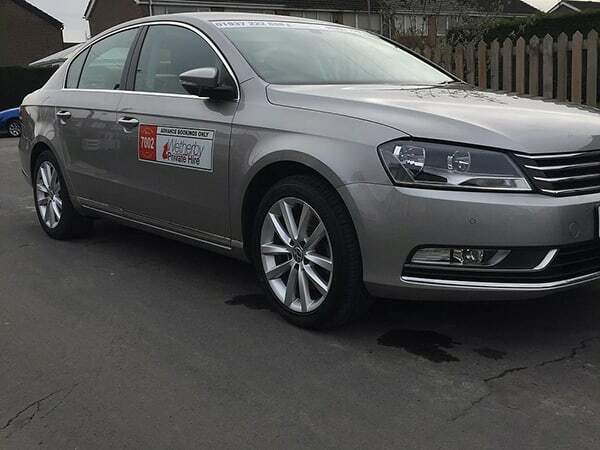 Take a look at our vehicle range to see which would suit you best. You can call us on 01937 222888. We’re open, and answering calls, until late into the evening. Alternatively, you can email info@taxiwetherby.co.uk.